Did you know that 2015 is the year of LIGHT? Well, it is. And Writers Abroad, a group of talented expat writers, have just published their 2015 anthology on the theme of light. All of the stories and poems are written by writers who are living, or who have lived, in another country. As you know, I'm very interested in the expat experience. 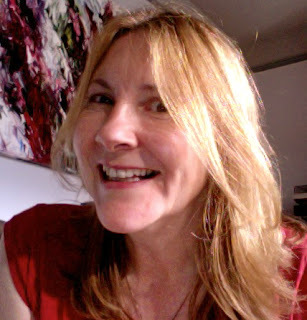 I'm an expat myself, and I interview expat authors here at I Must Be Off! so of course I've interviewed a couple of the Writers Abroad writers. Sadly, I was never able to get an interview from Jany Gräf or Mary Davies, two WA members that passed away in 2014. Kaleidoscope is dedicated to Jany and Mary. Writers Abroad always donates their proceeds to a charitable organization. This year it's Room to Read, an organization that provides reading material and education to children around the world. When you buy a Writers Abroad book, you support early childhood literacy. And because early childhood literacy is also very close to my heart, you can win Kaleidoscope simply by replying to this post with "I support early childhood literacy" and your email address. 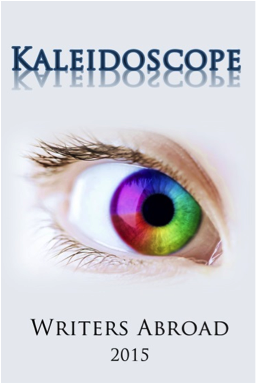 The first five people who respond will receive the Kaleidoscope: Writers Abroad 2015. Be patient with Blogger. It may take you a few minutes to leave a comment if you're new to Blogger. I've apologized a hundred times for this platform. A lovely addition to the Writers Abroad anthology collection. Great writing from writers in every corner of the globe, and always the proceeds go to a well-chosen charity. 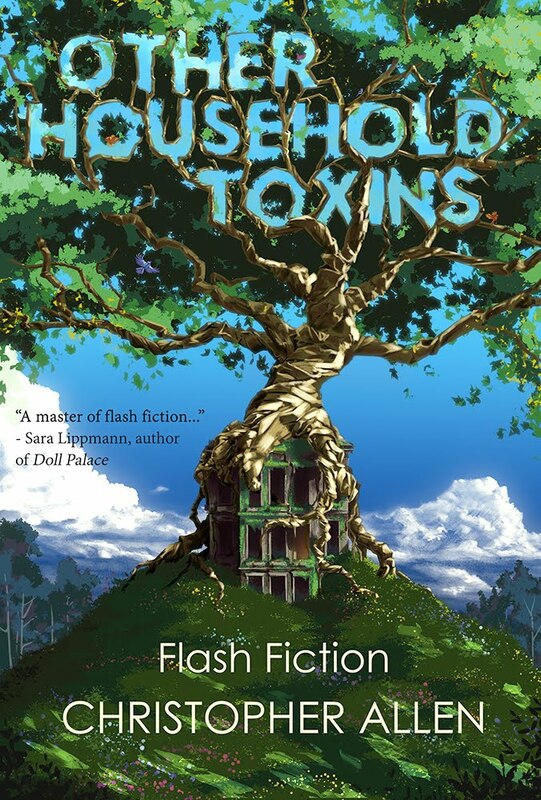 I am proud to have essays in two of them, and a little sad that I never had time to submit one for Kaleidoscope, to be among the very fine authors whose stories are included. Jany and Mary are very much missed. I support early childhood literacy--ít's a great cause and this looks like a great anthology.I really enjoy reading travel adventures. Thanks for compiling a collection of experiences from around the world. Great, Michelle! Send your mailing address to christopher.imustbeoff@gmail.com and I'll be happy to send you the anthology! Thanks, Christopher! I'm looking forward to reading it.